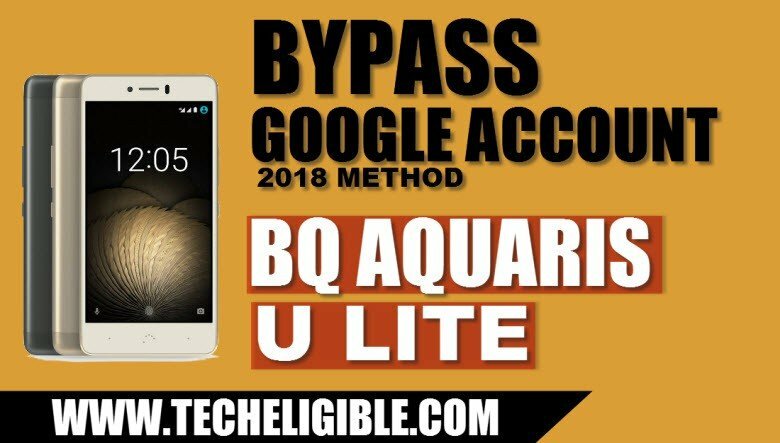 This is updated method of Bypass Google Account BQ AQUARIS U Lite Android 7.1.2, in this method we will download 2 android apk applications, and then we can easily add new google account to bypass frp lock permanently from BQ AQUARIS U Lite device. -Switch on BQ Aquaris device. -Connect “Wi-Fi” to your device. 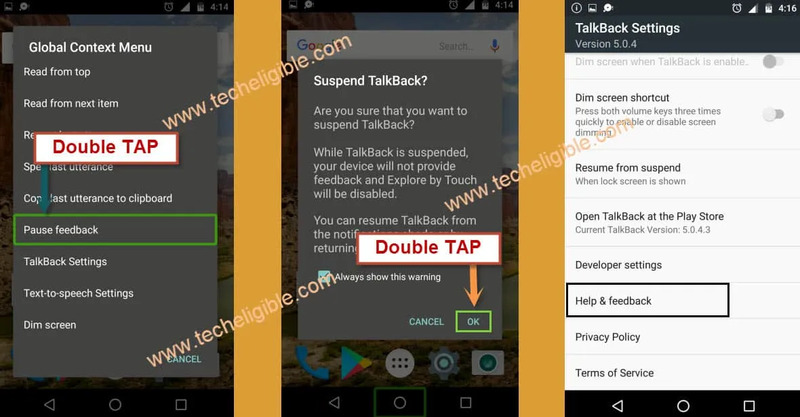 -Now we have to enable “Talkback Feature” to Bypass Google Account BQ AQUARIS U Lite. -From very first “Welcome Screen”, tap on “Vision Settings > Talkback > Turn On Talkback feature. -After that, you will have “Talkback Tutorial” screen on your BQ AQUARIS device. 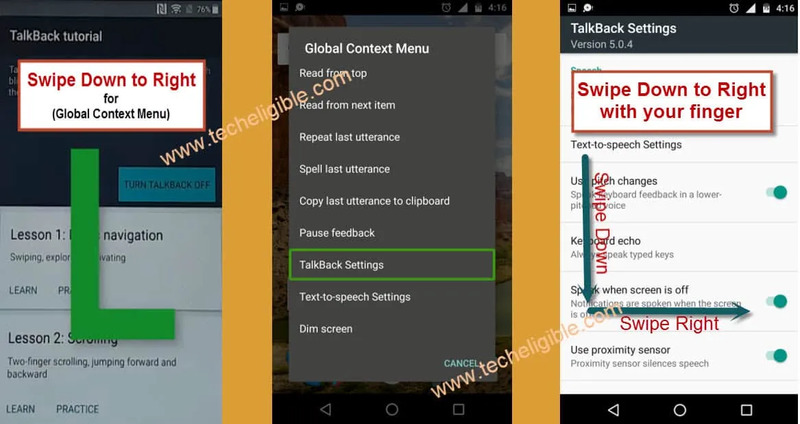 -Once global context menu screen pops up on, double tap on “Talkback Settings”. -Now we need to turn off talkback. -From “Talkback Settings” screen, you have draw “L” again to bring global context menu, as you did before. -Now double tap on “Pause Feedback”, and then tap on “OK”. -Now you’ve successfully suspended talkback feature. -From “Talkback Settings” screen, go down, and then tap on “Help & Feedback”. 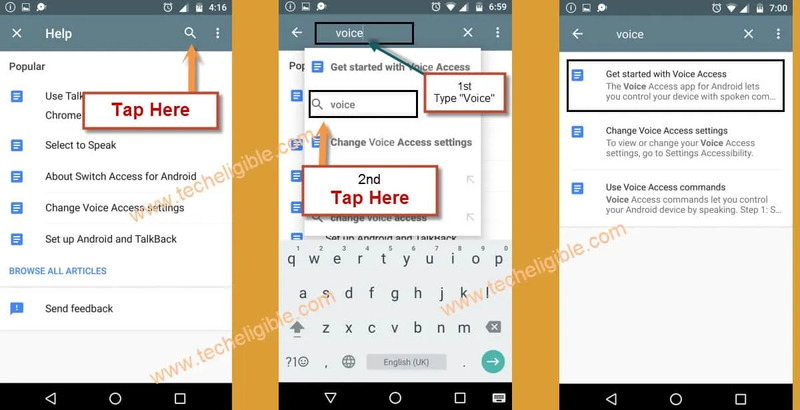 -Type “Voice” in search bar and then search it. -From result, select “Get Started with voice access”. 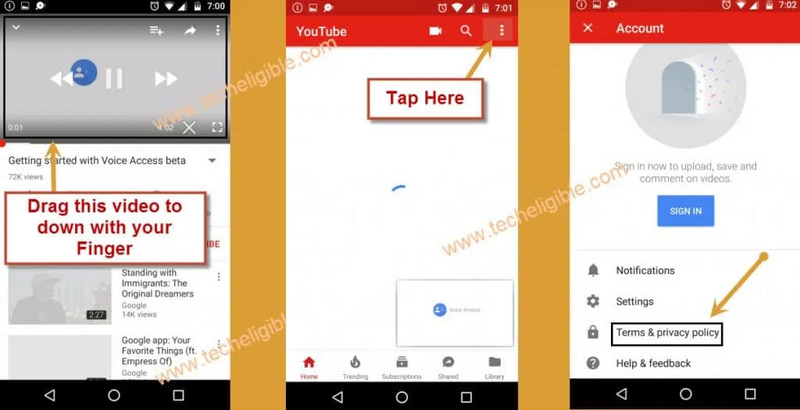 -Now you will be able to see “YOUTUBE VIDEO” on your screen. -Tap on “Youtube Video”, and wait few second until you get extra sharing options. -After that, tap on “Video Title”, this would lead you to the “Youtube.com” website. -Tap on “Profile icon” from top right corner. -Now you will see a “chrome browser” screen. -Just tap on “Accept & Continue”, and after that select “No Thanks”. 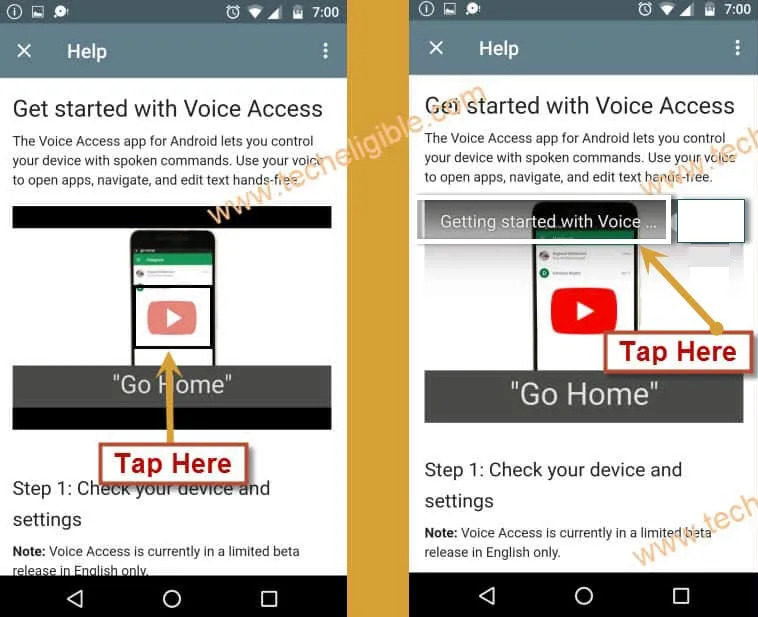 -Congratulation, now you’ve successfully accessed to “Chrome Browser”, we need to download android frp tools to Bypass Google Account BQ AQUARIS U Lite. 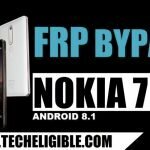 -Go to very first search result, that is according to “techeligible.com” site. -Download from there “Quick Shortcut Maker” and also “Google Play Services” applications. -Once downloading finish of both apk apps. -Tap on “3 dots” from top right corner, and then select “Download”. 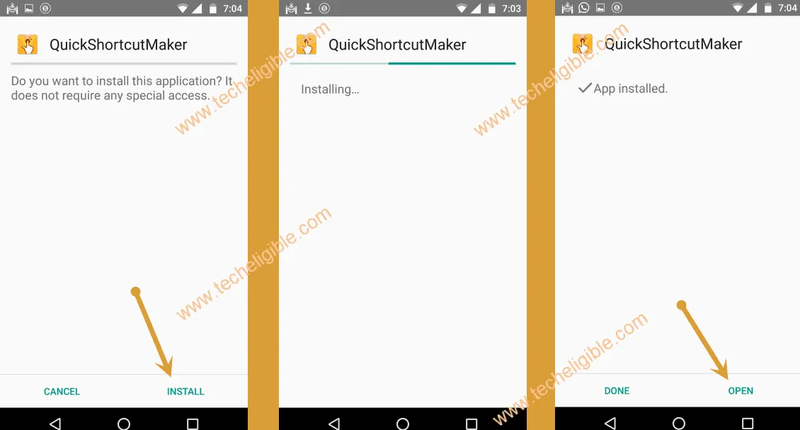 -Now tap on “Quick Shortcut Maker” app to install it. -You will see an “Installation Blocked” popup, just tap on “Settings” from that popup screen. -Now you need to enable “Unknown Sources” option from there to easily install apk applications. 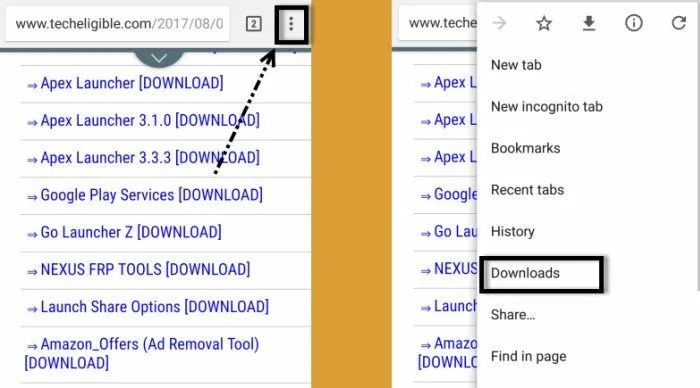 -Go back to “Download Folder” by tapping on “Back key”. -Now tap on “Quick Shortcut Maker” app, and then tap on “Install”, after that tap on “OPEN” to launch this app. -Now in quick shortcut maker app, there is search bar. -Type in search bar “Settings”, and then go to “Settings”. -Now select very first “Settings” from list, after that tap on “TRY’. -You will be redirected to the “Settings” screen. -Go to “Security > Device Administrator > Android Device Manager> Deactivate this device administrator. -By tapping on back key, go back to “Settings”. -Go to “APPS” from there. -Tap on “3 dots” from top right corner, and select “Show System”. -Find “Google Account Manager” from apps list. -Go to > Google Account Manager > Disable > Disable APP. -Now Find “Google Play Services” from apps list. -Go to > Google Play Services > Disable > Disable APP. -Now you have successfully disabled both (google account manager + google play services). -Go back to “Quick Shortcut Maker” app by tapping on back key several times, you have to get back where we typed “Settings”. -Now type in quick shortcut maker search bar “CHROME”, and then tap on “CHROME icon”. -Now select very first “CHROME” from chrome list, after that tap on “TRY” (See Below Image). -After that, you will taken to the “Download frp tools” page. -Simple tap on “3 dots” from top right corner, and then go to “DOWNLOAD”. -Now you are in “download folder”. -Tap on “Google Play Services” app, and then tap on > NEXT > INSTALL > DONE. -Go back to “download folder”. -Tap on “Quick Shortcut Maker > Install > Open. -Once you accessed back to “quick shortcut maker”, type in search bar “Settings”, and then tap on “Settings icon” to collapse down. 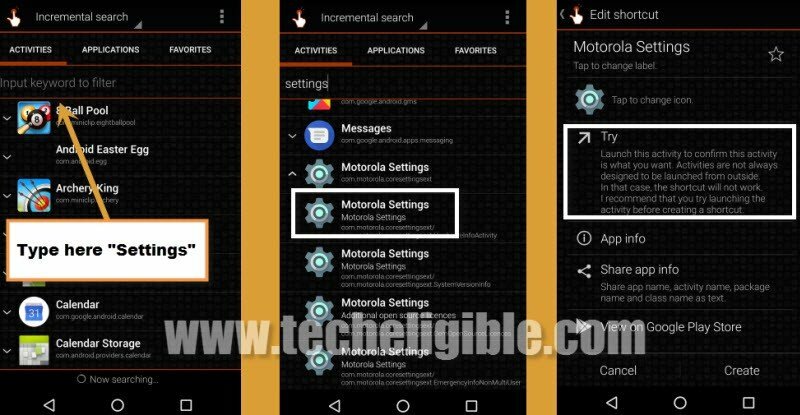 -Now select very first “Settings” from the list of settings, and then tap on “TRY”. 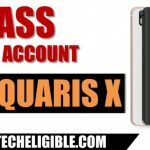 -Now we can easily add new google account to Bypass Google Account BQ AQUARIS U Lite. -From settings, go to > Account > Add Accounts > Google. 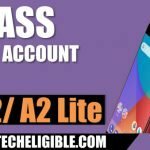 -Add your any valid gmail account to Bypass Google Account BQ AQUARIS U Lite. -Once you signed in successfully, you will have some options there to allow, allow for sync, so you have to allow all options of “calendar, Gmail, Contacts”. -Go back to “Settings” by tapping on back key. -Enable again “Google Account Manager + Google Play Services” applications. -Reboot BQ AQUARIS by pressing “Power Key”. -Congrats, now you have successfully bypassed google verification from BQ Aquaris device, now complete initial setup to access your device.